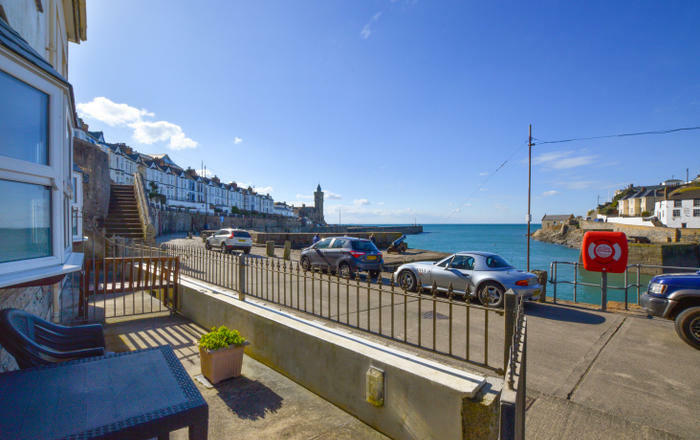 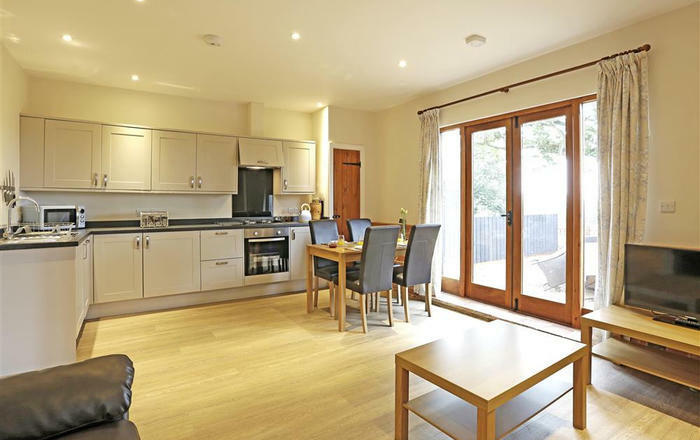 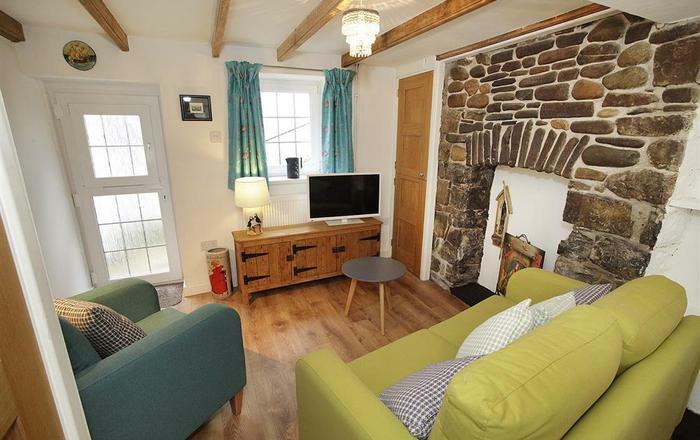 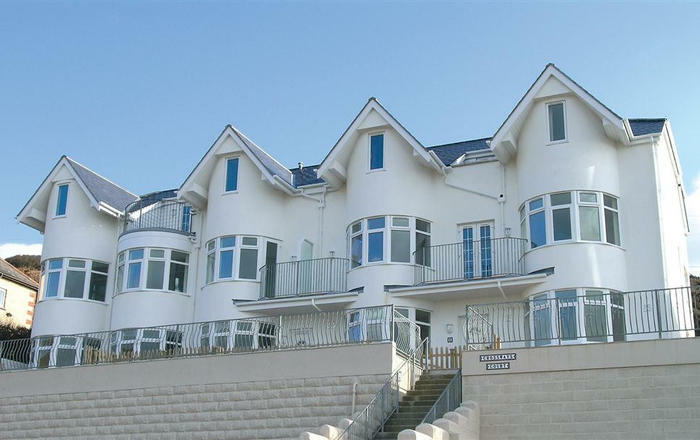 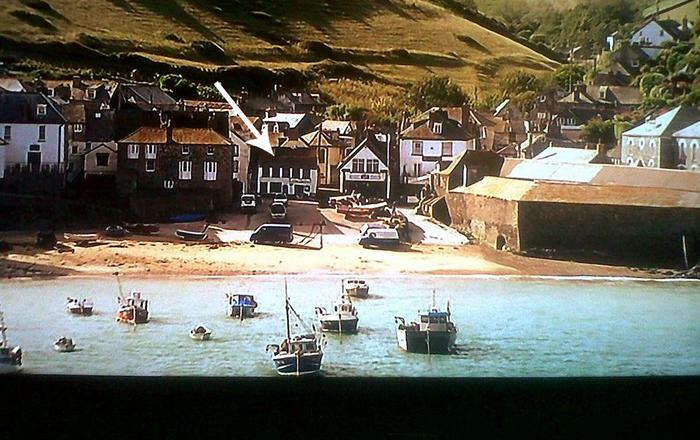 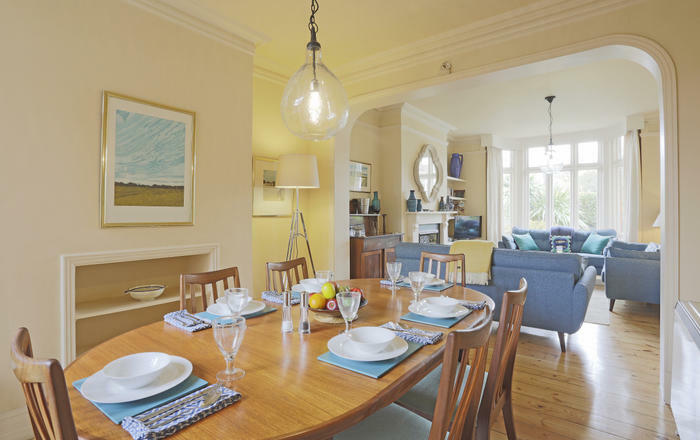 A cosy cottage apartment with a traditional exterior yet comfortable modernised interior. 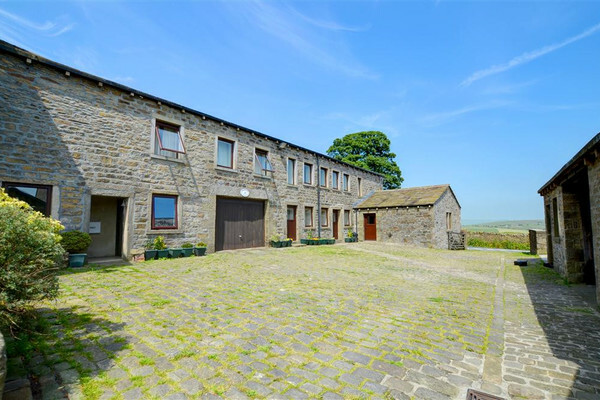 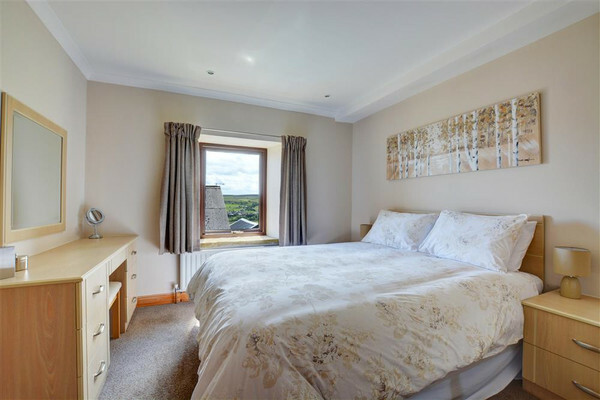 Set on a working dairy farm overlooking the village of Cowling, Weavers Loft enjoys a charming rural atmosphere. 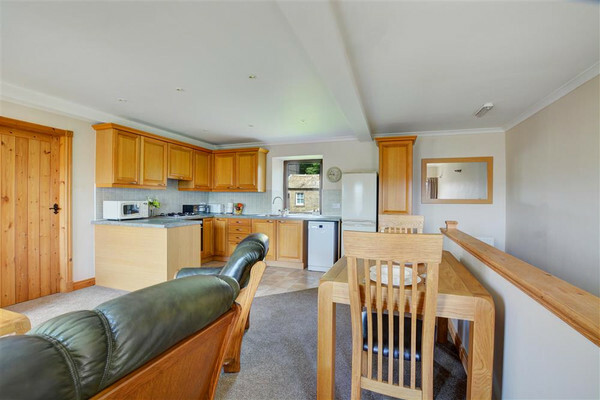 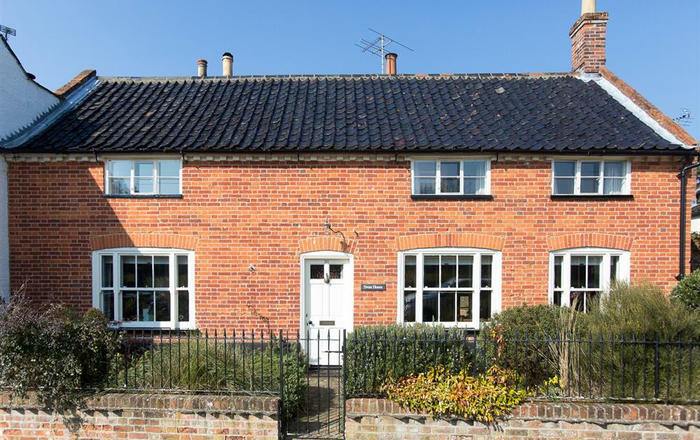 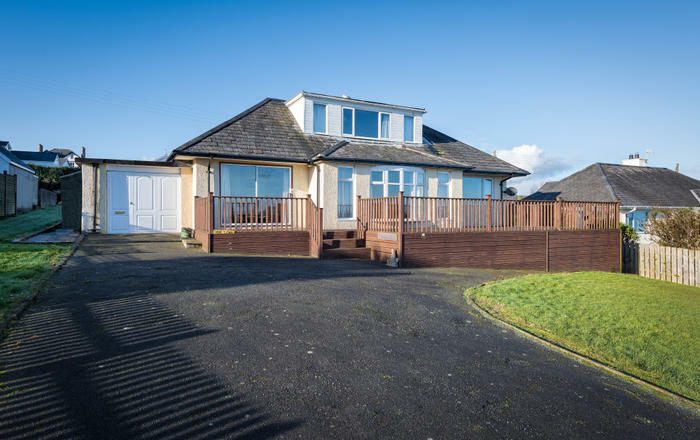 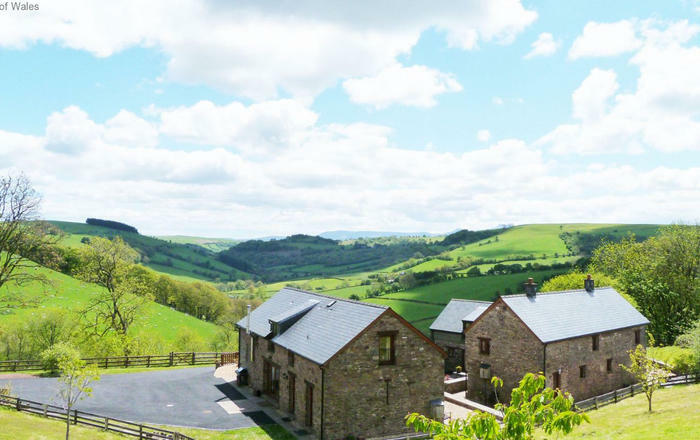 With picturesque views over the surrounding countryside and an abundance of walks in the local area, this property is ideal for the lovers of the outdoors.